Dubai-based integrated precious metals solutions provider Kaloti Precious Metals (KPM) says it fully supports the new US conflict minerals corporate due diligence compliance initiatives. KPM GM Spencer Campbell notes that, as the regulatory regime around the gold industry continues to be adapted through Section 1502(d)(3)(C) of the Dodd-Frank Wall Street Reform and Consumer Protection Act, US governing bodies, such as the Department of Commerce and the Securities Exchange Commission (SEC), are requiring US corporations to report on responsible sourcing of conflict gold and other identified minerals. The Act defines “conflict minerals” as covering “columbite-tantalite (coltan), cassiterite, gold, wolframite, or their derivatives” or any other mineral determined by the US Secretary of State to be financing conflict in the Democratic Republic of Congo or adjoining countries. Campbell explains that, from a commercial standpoint, tin, tantalum, tungsten and gold are equivalent to the minerals identified in the statute and are more commonly used terms in commerce and, therefore, these are the terms used in the listing. 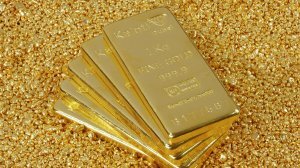 “KPM has always adhered to the highest industry standards by following the Organisation for Economic Cooperation and Development’s due diligence guidance for responsible supply chains of minerals from conflict-affected and high-risk areas, the London Bullion Market Association’s responsible gold guidance framework, as well as that of the Dubai Multi-Commodities Centre,” he highlights. He further notes that KPM is also an active member of many international commodities exchanges, including the Chicago Mercantile Exchange, the Dubai Gold and Commodity Exchange and the Shanghai Gold Exchange. Campbell adds that KPM has already been engaging with a number of US corporations on this subject for their own SEC reporting and extends the offer to other US entities that would like to discuss this issue with the company. 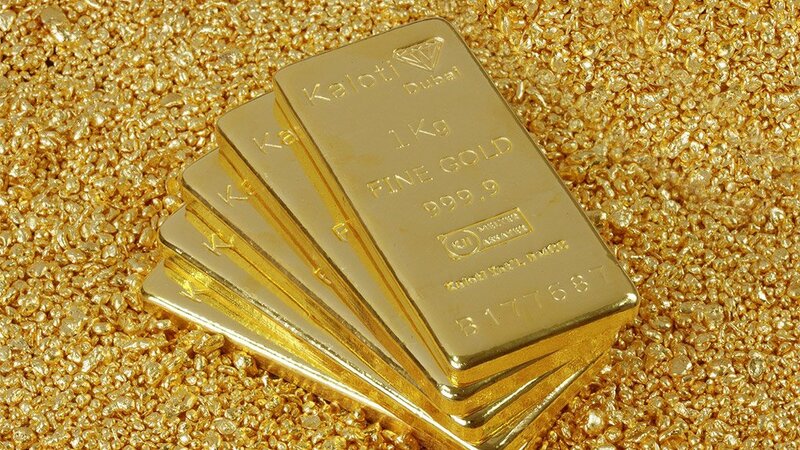 Further, he explains that Africa and West Africa, in particular, are of major significance to the company, as it sources 20% of its gold from the region. KPM currently buys gold from Ghana, Guinea, Mali and Niger. Campbell remarks that the company’s clients undergo a “stringent compliance review” through its Know Your Customer procedures. “We conduct complex due diligence, such as online verification, public domain, sanction reports and listing checks, to make sure that the clients are sourcing through legal and proper channels and are not involved in any form of human rights abuse, money laundering or financing of terrorism,” he points out. Campbell comments that KPM undertakes analyses based on the risk level of the client, where enhanced due diligence is performed, if it is deemed necessary. Moreover, he notes that the company has a rigorous track-and-trace system in place. Campbell highlights KPM’s Facts Compliance programme, which is a software package that allows it to monitor clients’ transactions and general business activities. It serves as the electronic profile of the clients, which can be viewed easily by KPM staff for quick reference. Further, he highlights that the system ensures that documents, such as licence permits and identification documents, are up to date and that shipments are traced and tracked throughout the process from exporting to importing up to the refining process.